Read more about Murder in the Alps on our blog! A secluded hotel nestled in the trees of the great Alps has attracted many notable and high society guests over the years. On the fateful day our story begins, one of these guests disappears and it is not long before the other guests catch wind of the missing guest. Anna Myers, a journalist on vacation from Zurich, decides to see what is at the bottom of this mystery herself. It doesn’t take long before strange events beginning occurring, and Anna Myers realizes she may be in over her head on this story. 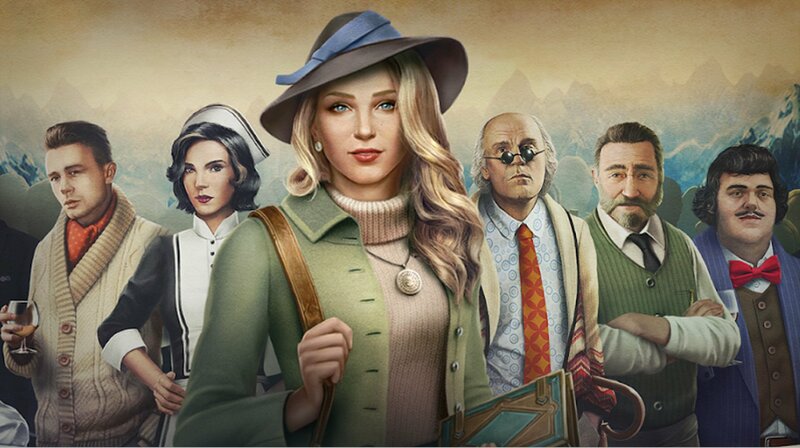 Play Murder in the Alps on PC and Mac to help Anna Myers figure out which of the many suspects actually killed our poor guest. Better hurry before you become the next Murder in the Alps. 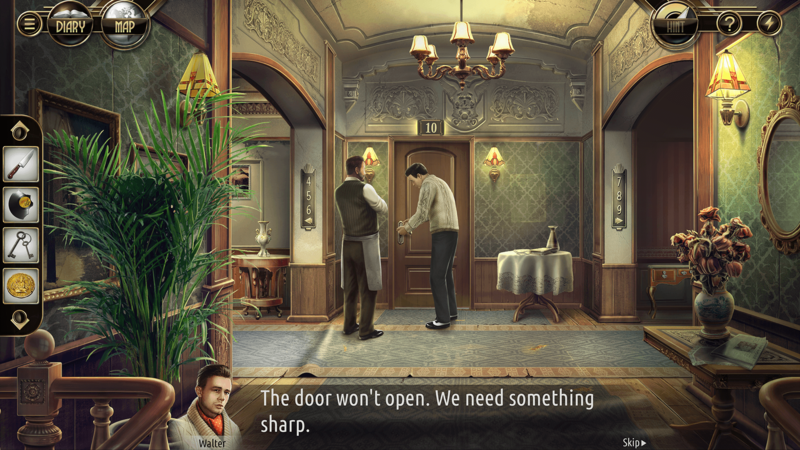 Why play Murder in the Alps on Bluestacks? Play Murder in the Alps. Redeem your BlueStacks Points. Get rewards! 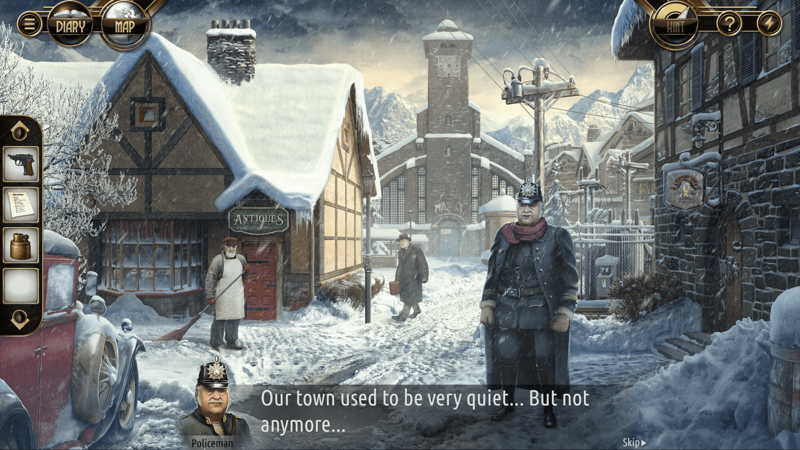 Murder in the Alps is a game that comes equipped with OTB(Out of the Box)/Ready to play controls to help you squeeze out every little advantage to beat your competition (Or play comfortably if the game is casual). 6 You're all done! 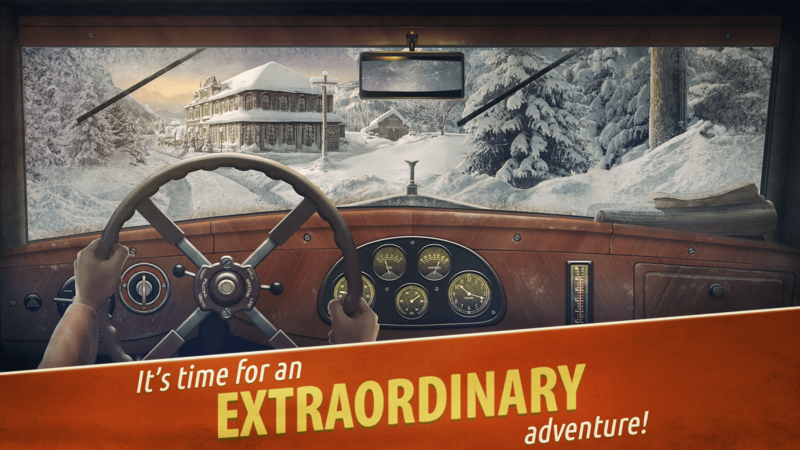 Enjoy playing Murder in the Alps on your PC. When in the field, detectives use everything at their disposal. 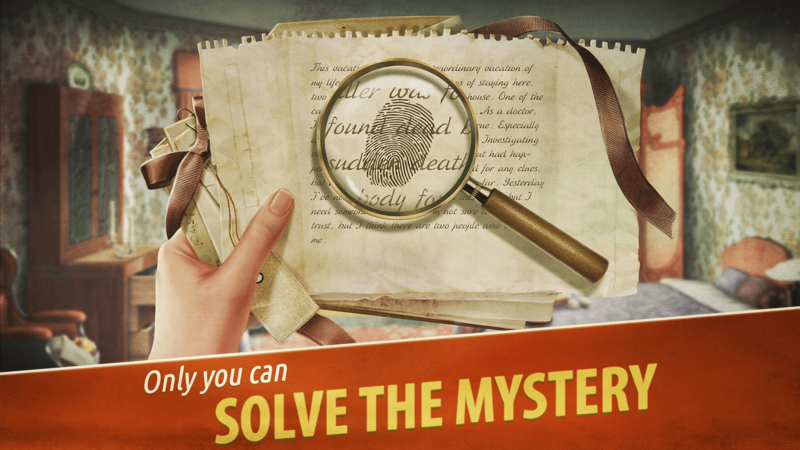 Solving a murder of this magnitude will require taking your sleuthing to the next level with the help of the free BlueStacks player. This free app, now available for both the PC and Mac, will give you everything you need to make sure you find the killer before they find you. BlueStacks allows you to play any Android game or app right on your computer or laptop without the annoying for wires, chargers, or mobile devices of any sort. Instead, you get the most streamlined way to play your favorite video games on your computer and laptop and never deal with the hassles of mobile gaming again. 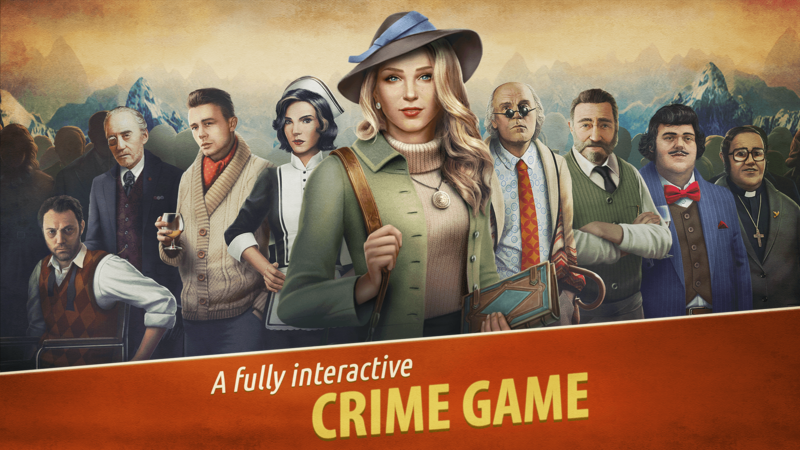 Everybody loves a good crime drama, and you can be the next ‘CSI’ when you stream Murder in the Alps with the help of the new and improved BlueStacks player. The latest version of our free Android emulator comes equipped with the popular one-click video game broadcasting controls players and tubers have come to love. No more are streamers required to own lots of equipment or have a ton of technical skills. Now, when you play bigger with BlueStacks, you can stream Murder in the Alps to major online networks like Twitter, Twitch, and Facebook Live with the most convenient video game broadcasting controls available. Stream your gaming footage to increase your online presence and watch your fan, follower, and sub lists explode with glee.